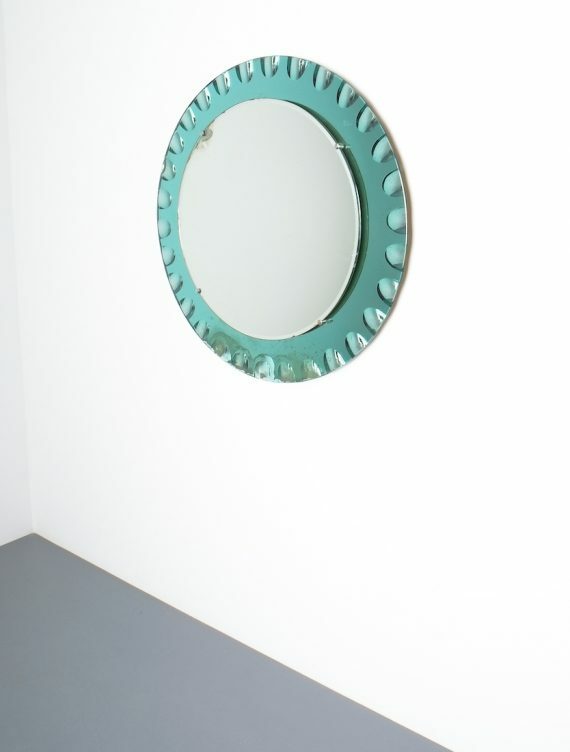 Fontana Arte attributed wall mirror green glass, midcentury Italy. 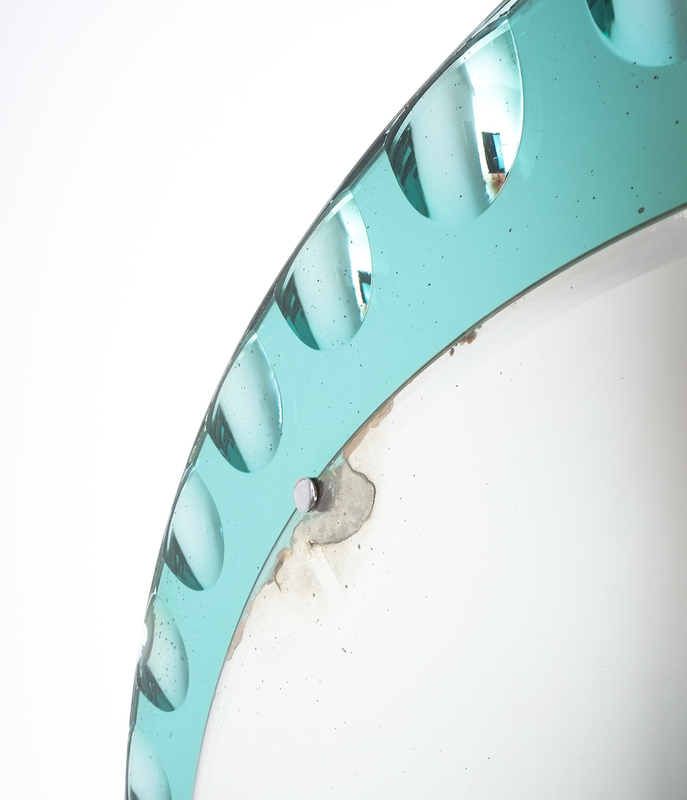 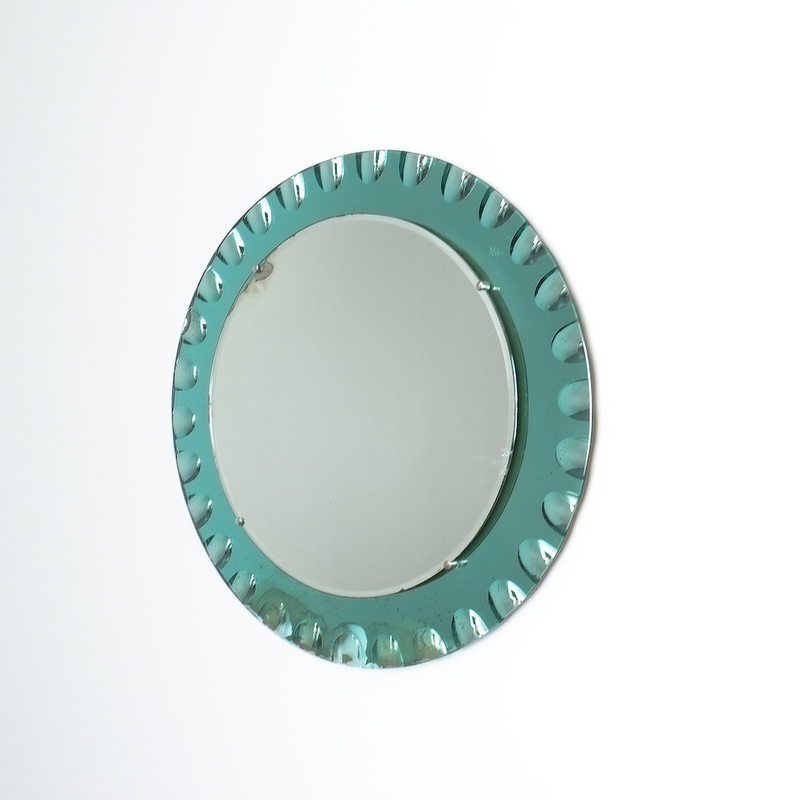 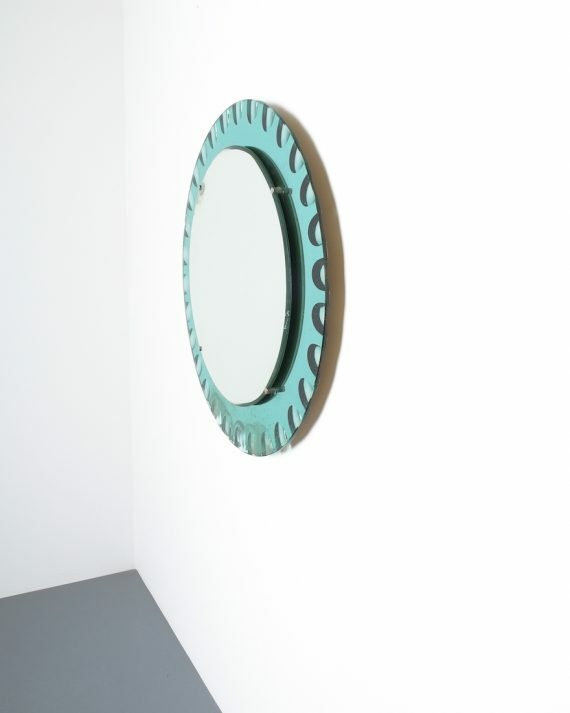 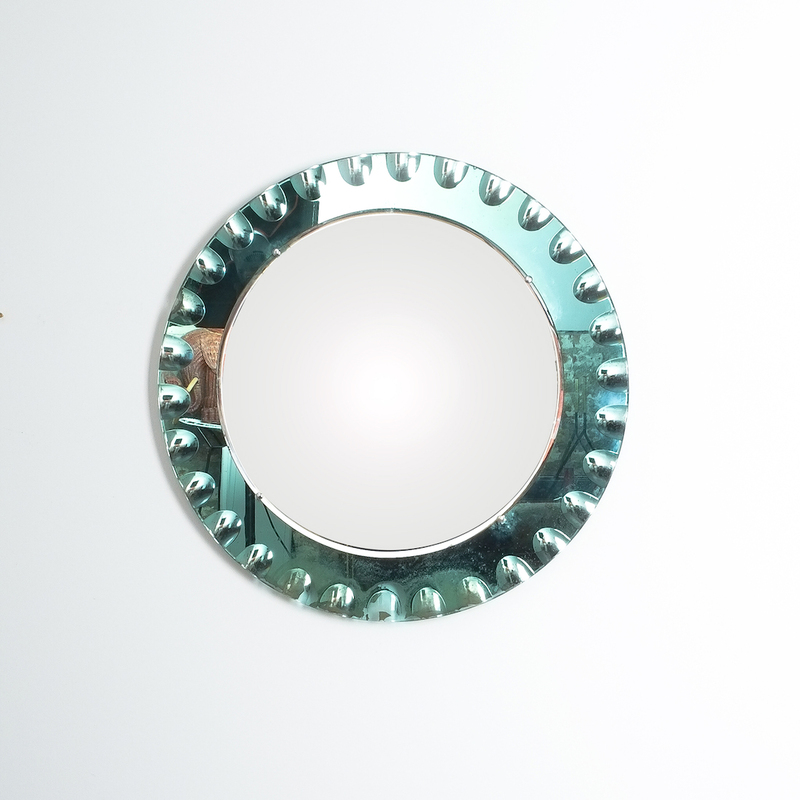 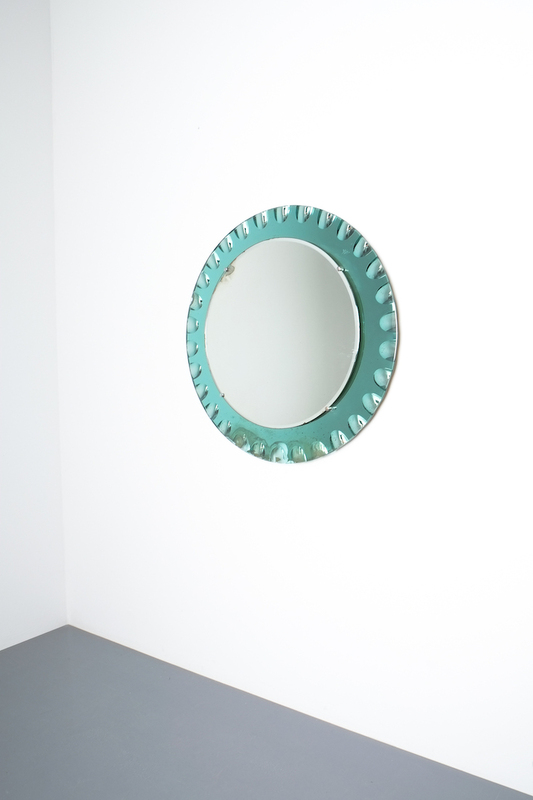 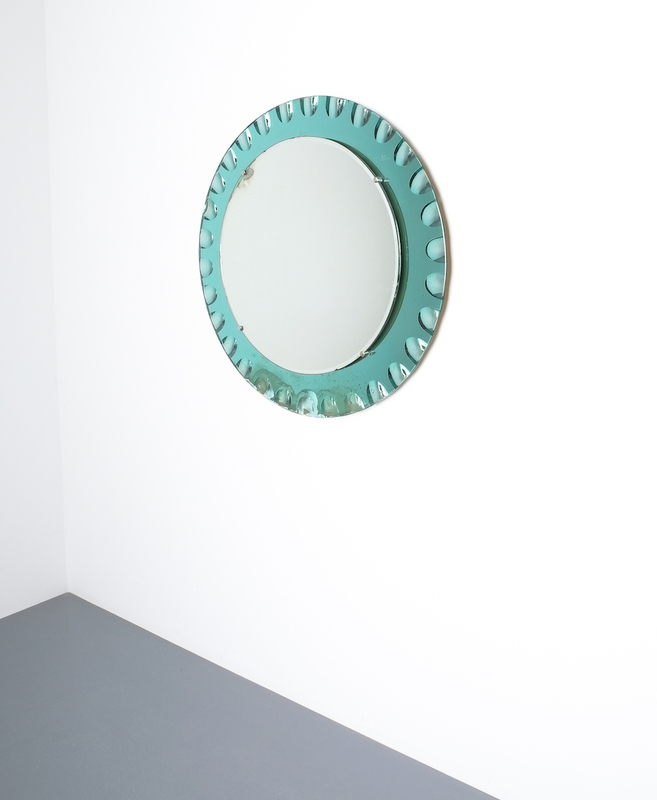 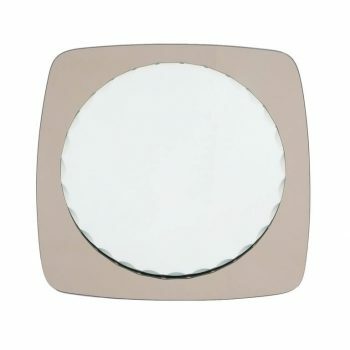 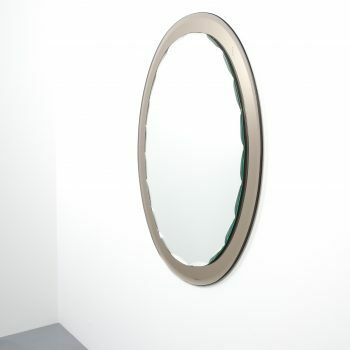 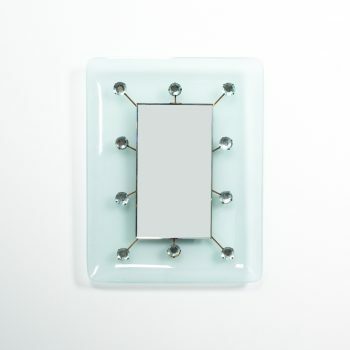 28” wall mirror with a mirrored green glass frame and a round central mirror (20″). Great quality piece that has got some issues, the frame shows signs of aging, the mirror as well, no chips to the glass or mirror however.